Most of us use office supplies on a daily basis including pencils, pens, paper and printer ink at home and at work. When we run low we typically go to our local chain store such as Staples or Office Depot, to purchase a multitude of home office supplies. In the “olden days” of our military careers, we would have to fill out a requisition to order our office supplies and wait for it to be delivered by our base supply expediter. If we were diligent, we would keep an ample supply in our section supply. Of course some of us did wait until the last minute to order supplies because we had other more important matters such as keeping the bad guys from attacking our bases and country. If only we had a way that we could run to Staples, Office Depot or some other chain store to get our government supplies. The government IMPAC Card was introduced in the mid 90s. This was a government credit card that you could use to purchase things outside of your local base supply. This made things much easier and quicker for the end user to purchase their essential supplies by going off base to an office supply store. Then in the late 1990’s some bases secured a contract for an on base office supply store. These stores are run by disabled industries. The stores in the Maryland, Delaware, Kentucky and District of Columbia are run by the Blind Industries and Services of Maryland (BISM). The Virginia area stores are run by the Virginia Industries for the Blind (VIB). There are many other disabled industries that run other stores throughout the United States. Many people on the military bases are not aware these stores exist because they can’t advertise on their respective bases. They are extremely helpful and will always go out of their way to assist you in finding what you want. If they don’t have the item in stock, they will locate and order it for you. In the case of these base service stores…word of mouth advertising is worth its weight in gold! 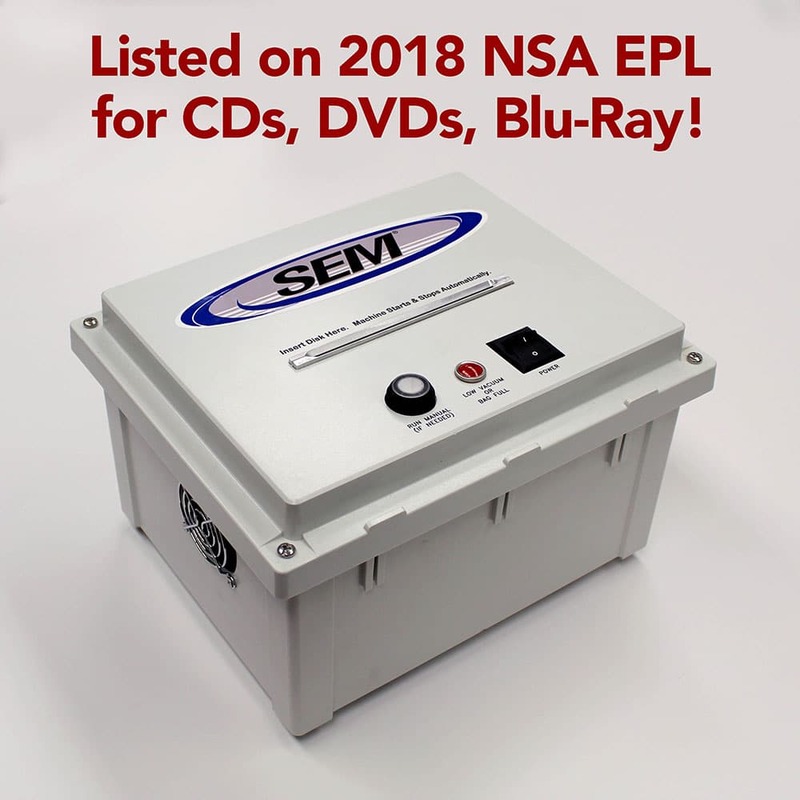 Besides every day office supplies; in most stores you can purchase SEM’s complete line of high security paper shredders, CD/DVD shredders, hard drive shredders, degaussers and hard drive crushers. Free startup and training is included in many locations. The next time you are in need of office supplies or shredders, give your local Base Service Center a look. You won’t be sorry.